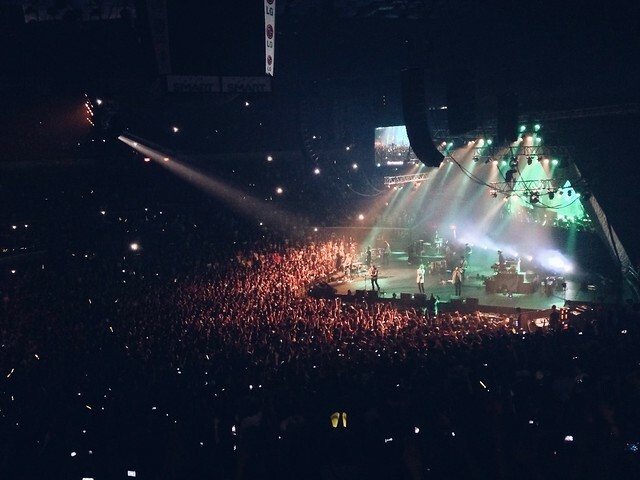 Last June 13, me and my girlfriend went to Manila to watch Hillsong United live in concert. I grew up listening to and singing their songs at church. That's why I got really excited when I heard that they were coming back here in our country. Now was my chance to finally get to see them live! No words could express how really powerful and moving that night was. 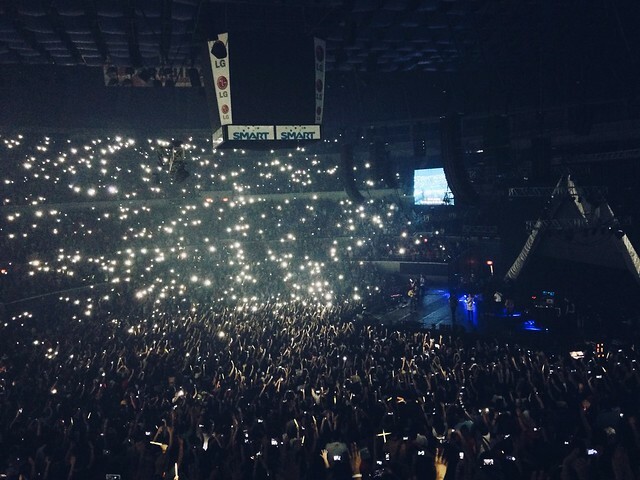 Araneta Coliseum was packed with people who were gathered together in sincere worship. Everyone was singing, dancing, shouting, jumping and going crazy for Jesus! I wanted to take a lot of pictures and videos. But, I did not miss the chance to experience the live worship first hand. So, I just took a few, set aside my camera and just sang my heart out for the Lord. 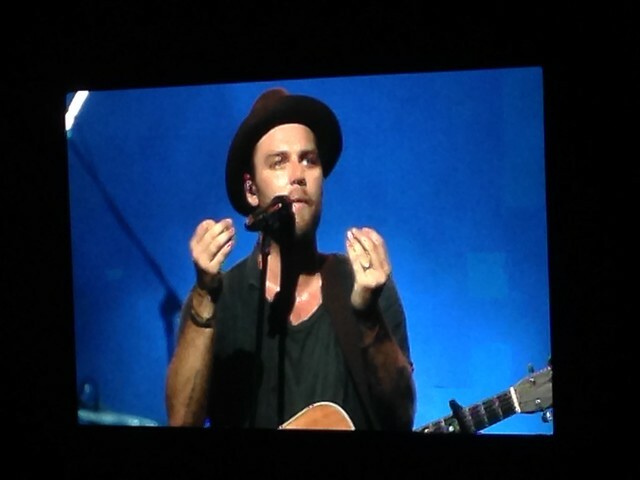 Joel Houston also gave a very powerful and really personal exhortation. "These cameras, lights, coliseum, people... all of these things mean nothing if we are not doing this for Jesus." I was so blessed by how the team led everyone into worship. From the start to the end of the concert, it was very evident that they did not do those things for their own glory. It was Jesus' name that was lifted up. The night ended with the team praying for Manila and the Philippines that everyone will come to know and lift up the name of Jesus. We went home really filled with the Holy Spirit after such an extraordinary and memorable worship experience. Praise God for the lives of the Hillsong United team and how He touched everyone's hearts during that concert.